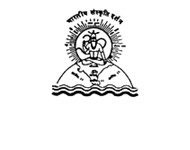 Bharatiya Sanskriti Darshan Trust is an organization dedicated to the propagation of Traditional Indian Medical Science (Ayurved), Arts and Culture. 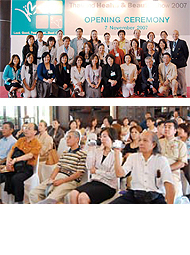 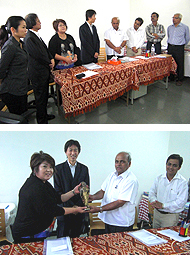 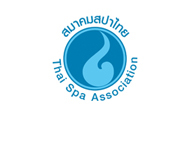 The Thai Spa Association is a non-profit organisation, established to promote and develop the spa industry in Thailand. 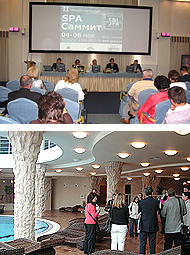 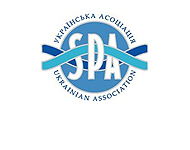 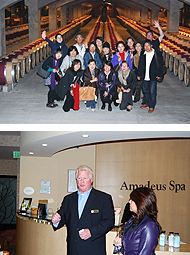 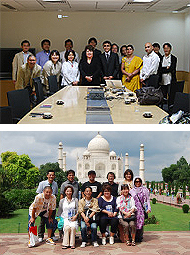 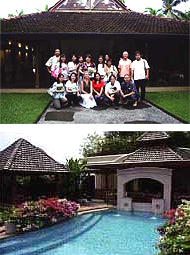 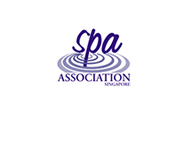 The Spa Association was officially formed in October 1998 with the support of the Singapore Tourism Board.